Tesla owners, specifically those who own the Model 3, have become the targets of a growing number of car break-ins in recent weeks. A number of owners took to forums and social media to report the thefts, a lot of which have happened in the Bay Area. 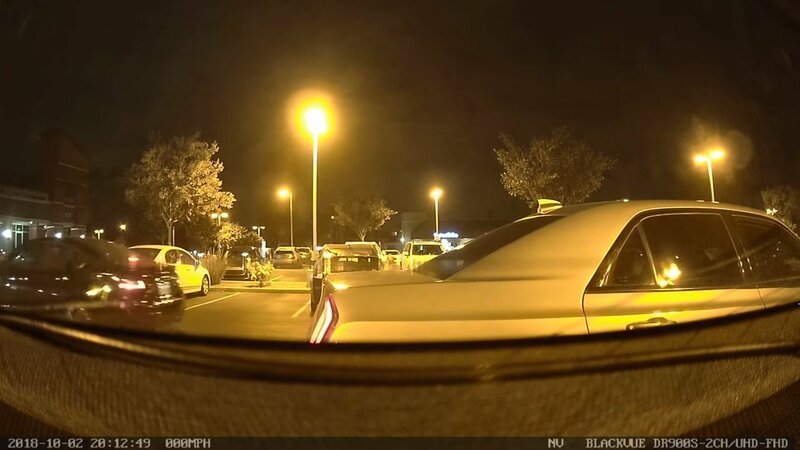 The incidents reportedly involve thieves breaking the rear-quarter window of the Model 3 to lower the seat and see if there are any valuable items in the trunk. If the thieves see something, they break the whole back side window, get in the car, and steal the items. Unfortunately, the Model 3 doesn’t have a sensor to detect that a window has been broken, giving the thieves free run to shatter windows and steal to their heart’s content. For its part, Tesla has started offering and installing a new Enhanced Anti-Theft system that would help prevent these types of break-ins. Unfortunately, the system is only available for the Model S and Model X at the moment.